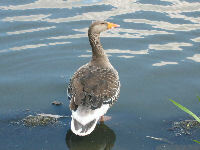 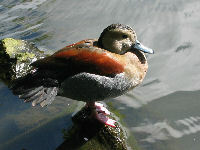 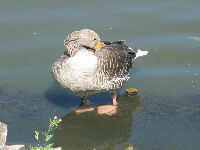 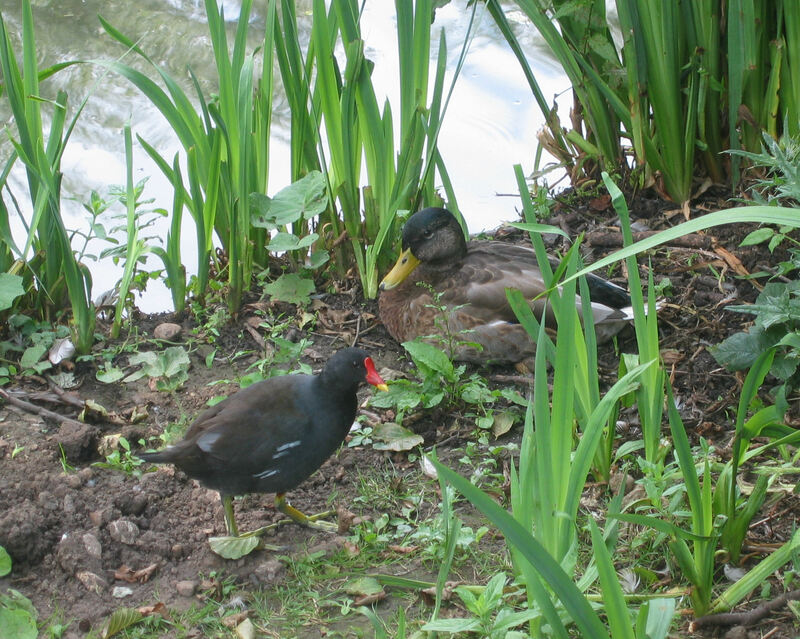 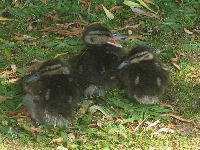 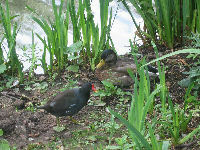 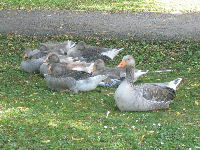 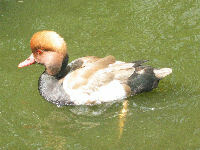 Here are some photos of ducks that we have taken. The photos are licensed to use under a Creative Commons Attribution 2.5 License. 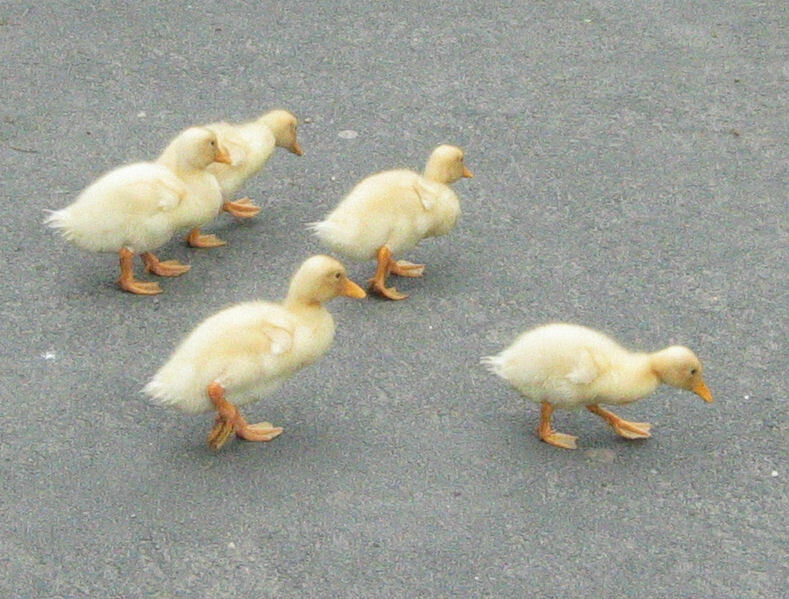 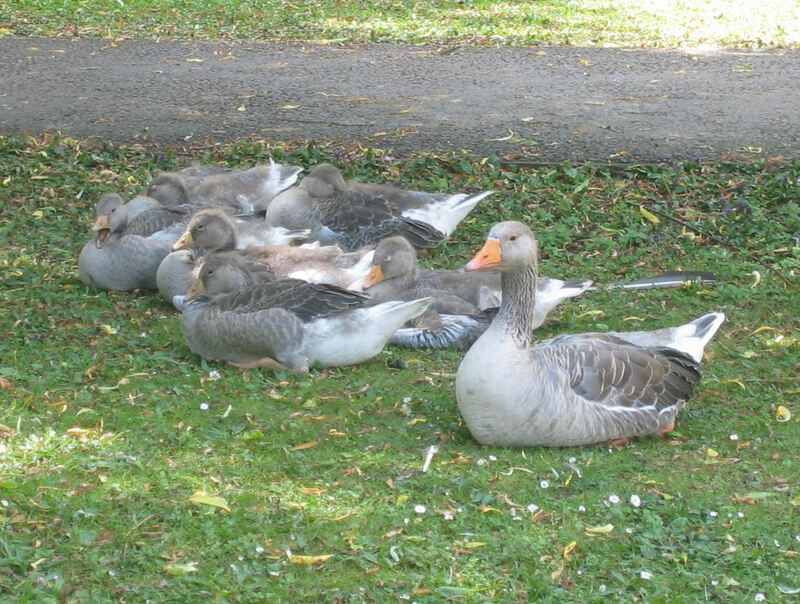 If you have any duck photos you would like to be shown here please email them to us at photos@DuckDensity.org.uk. Photos do not nessecarily have to show high duck density, although the easiest way to acheive this is by making use of duck encouragement to lure the ducks into an unaturally high Duck Density.